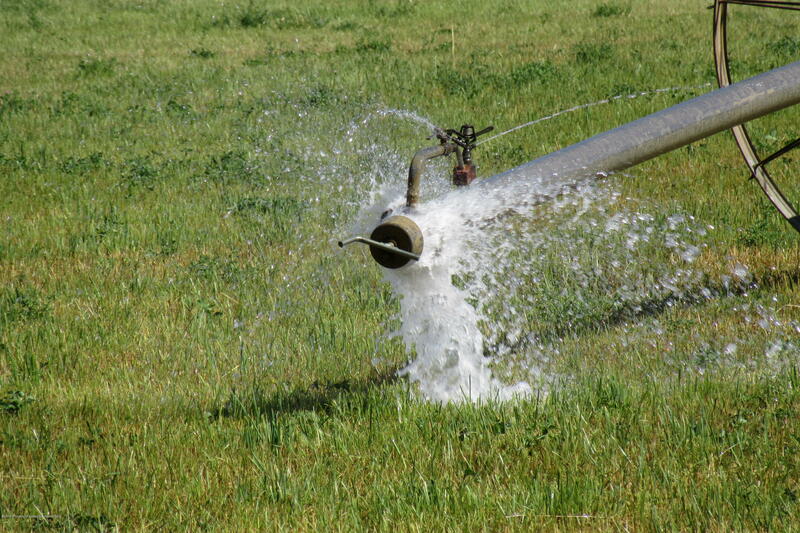 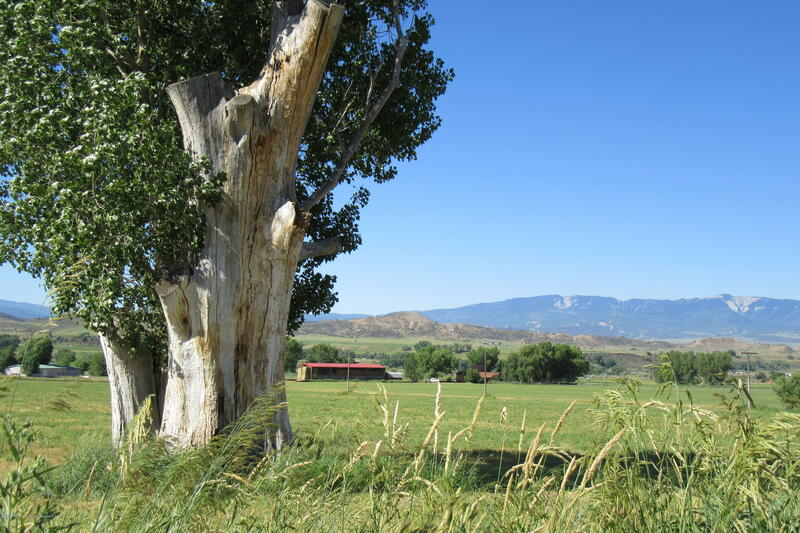 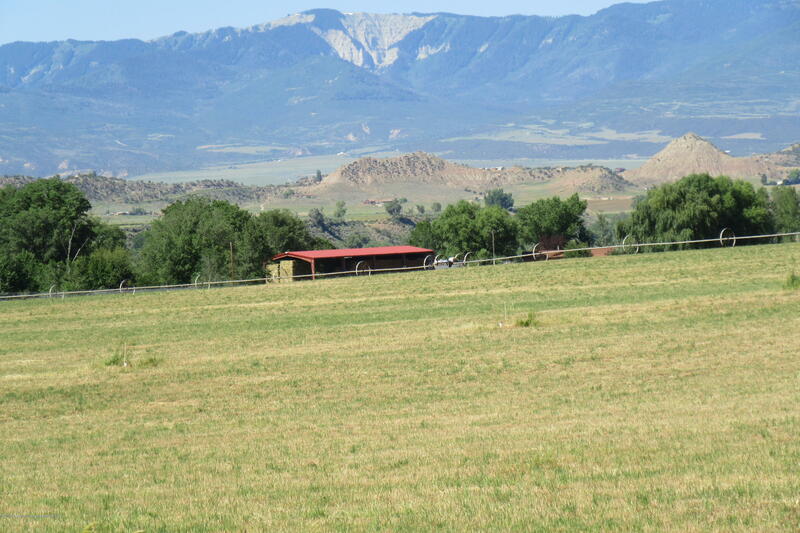 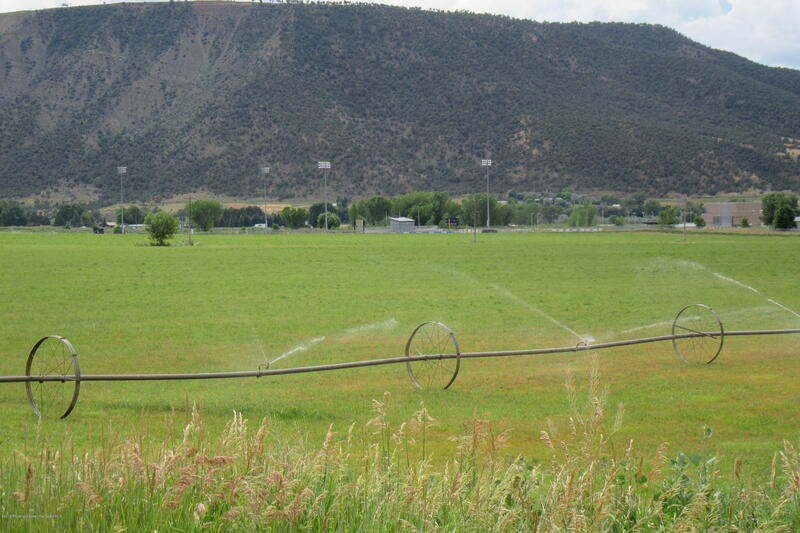 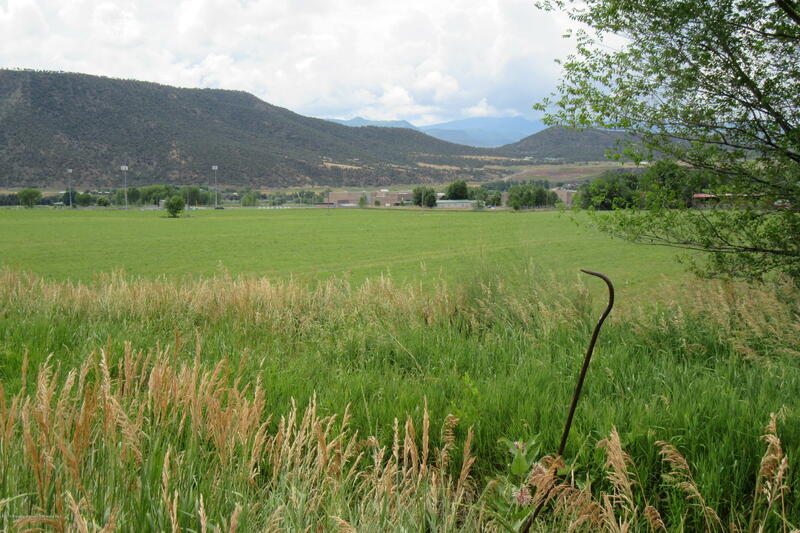 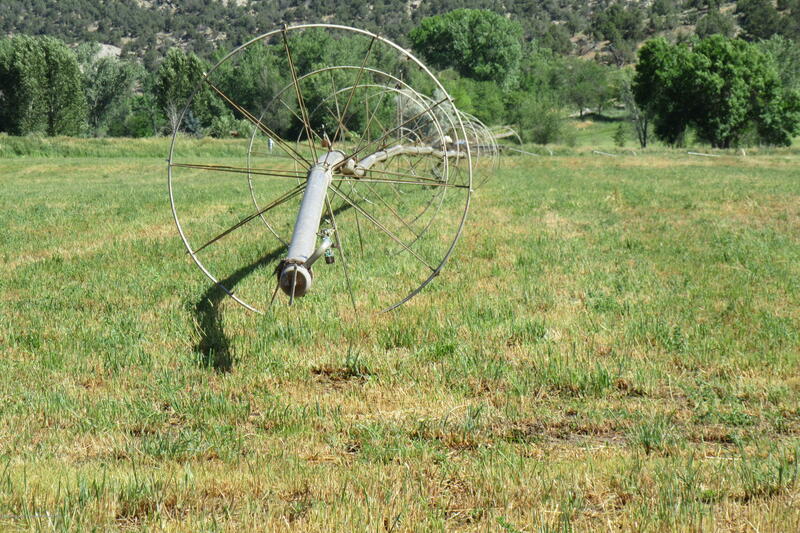 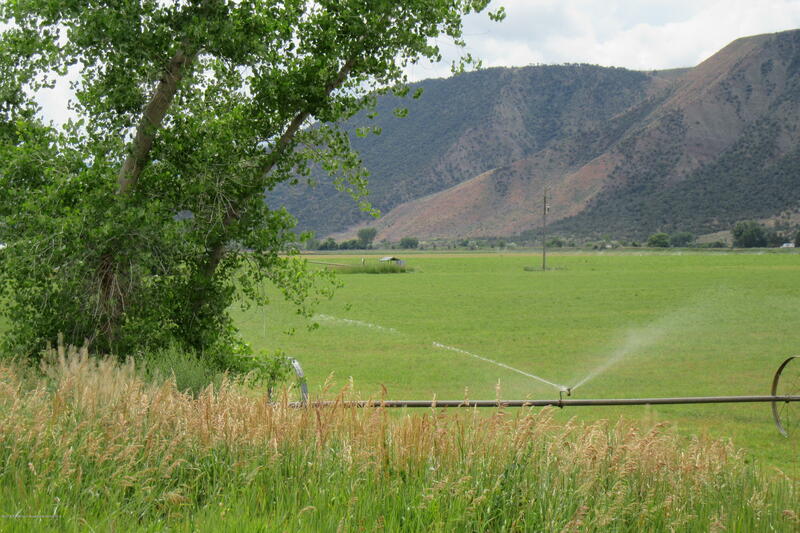 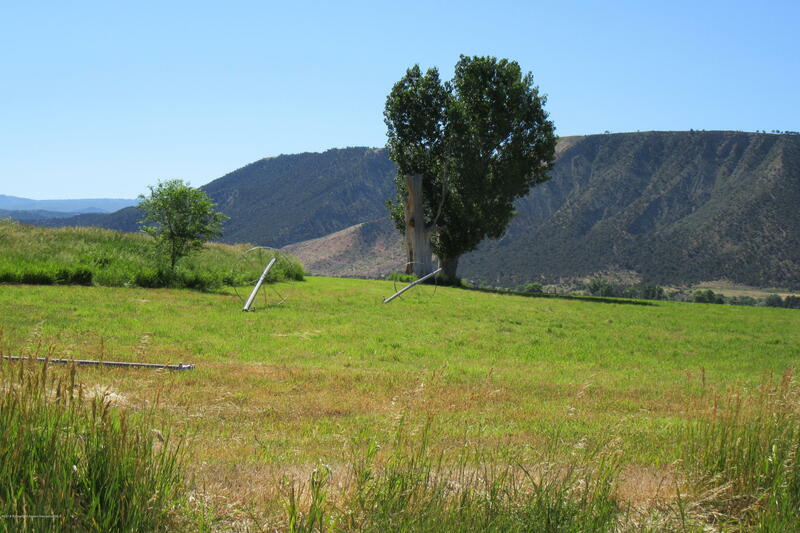 Beautiful open acreage with water rights and one of the best producing wells on the Ranch sits in Peach Valley. 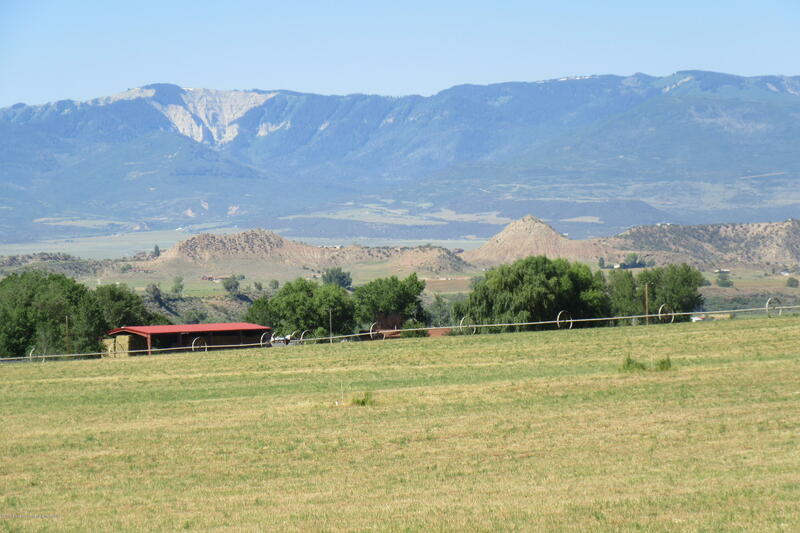 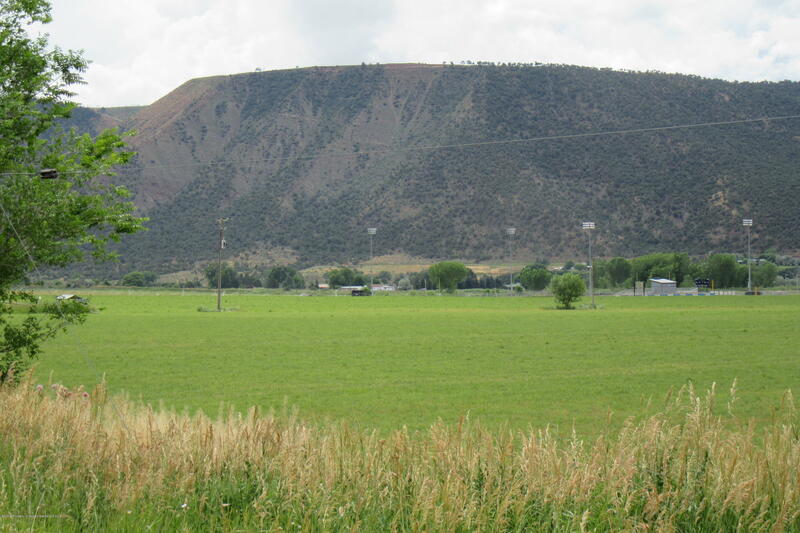 Conveniently located near the I-70 corridor between Glenwood Springs and Grand Junction, just west of New Castle. 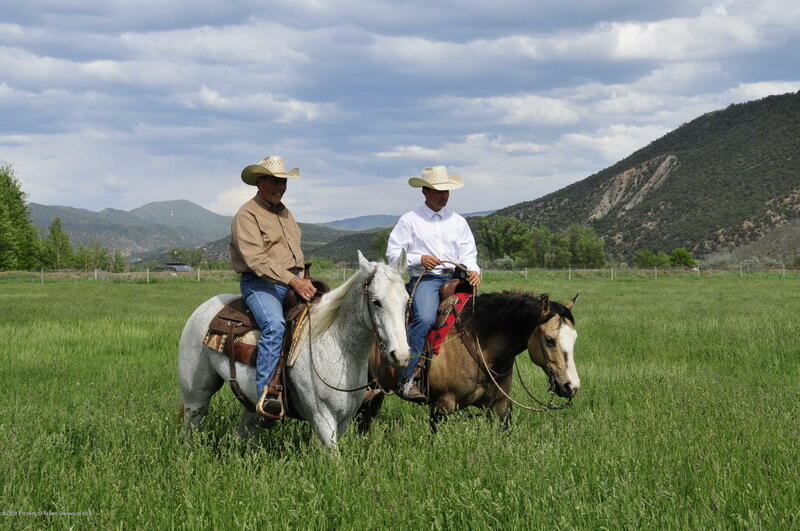 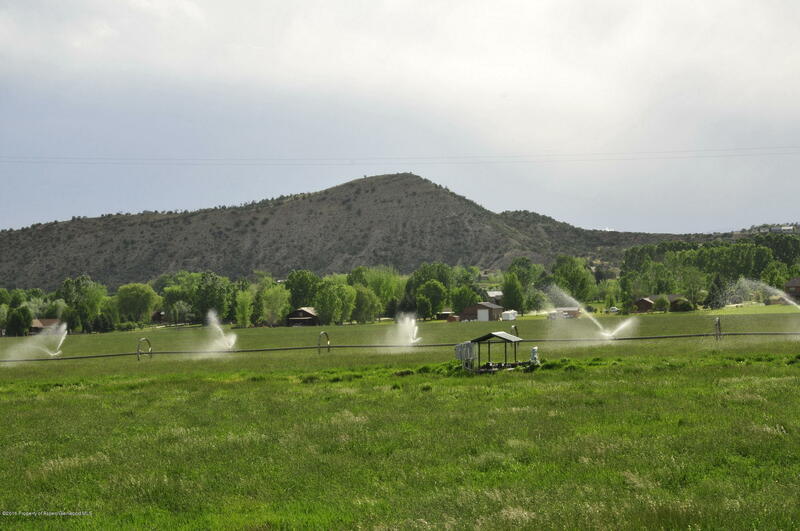 The ranch is set in the shadow of the Flat Tops Wilderness recreation mecca along the Colorado River in the beautiful Peach Valley. 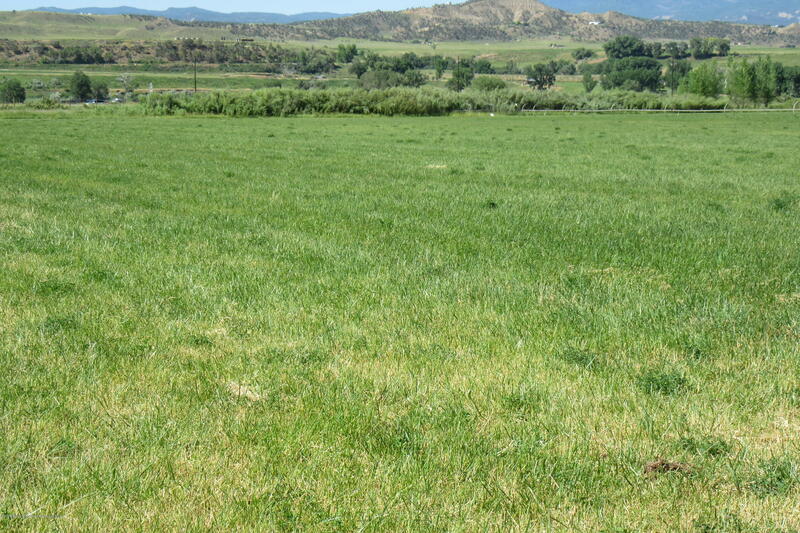 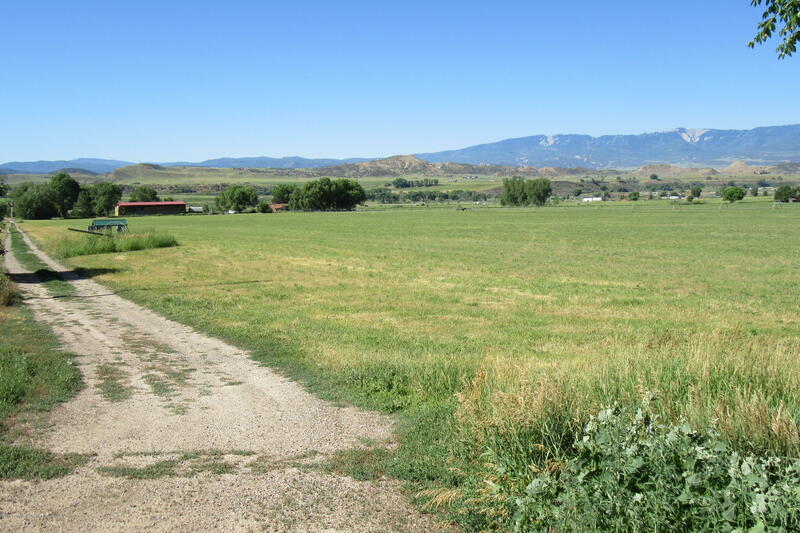 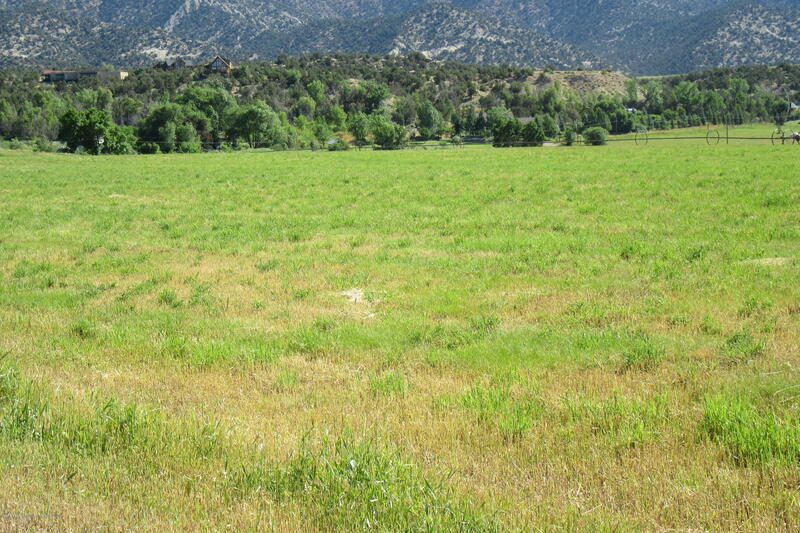 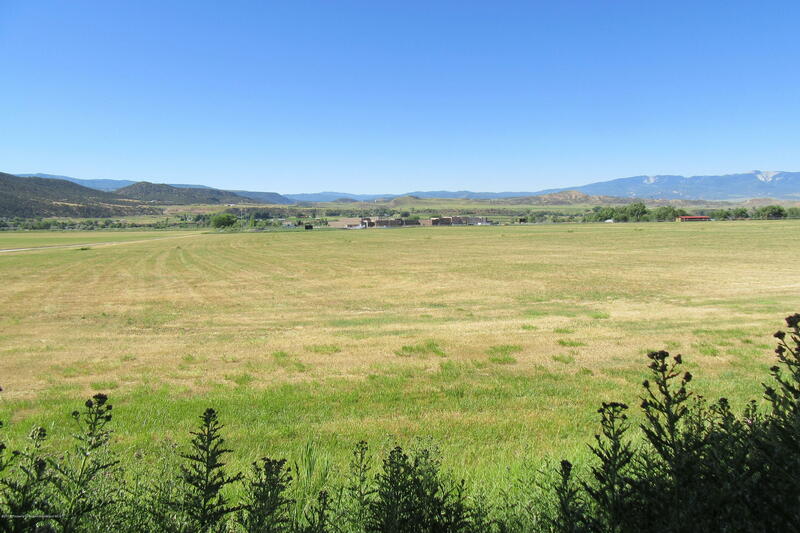 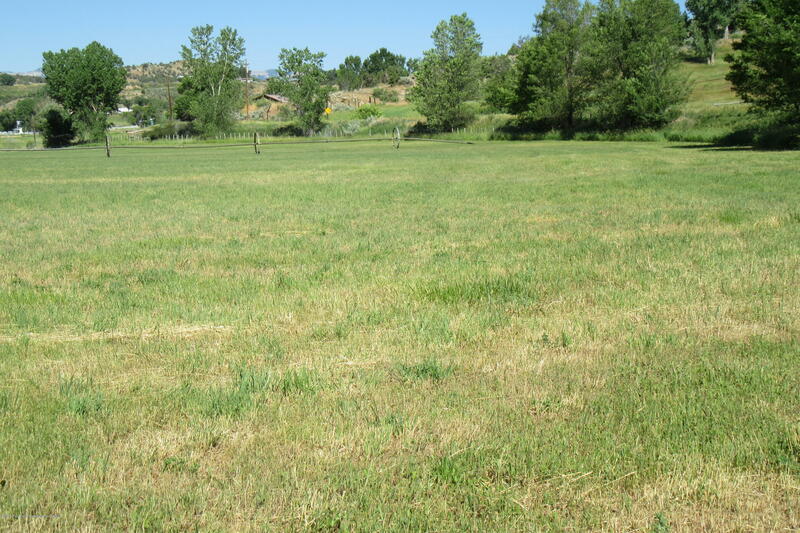 This acreage is a desirable location for subdivision purposes, farming or hay production.